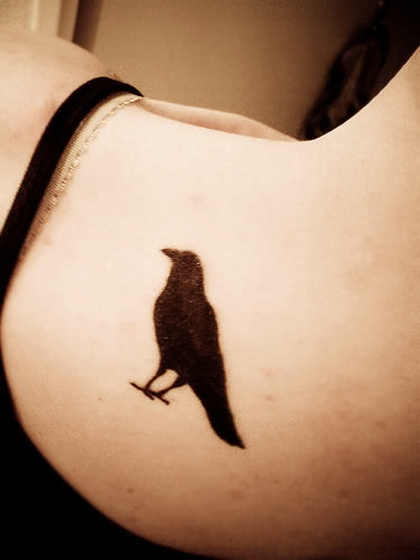 According to some animal intelligence tests, crows are very smart compared to other bird species. 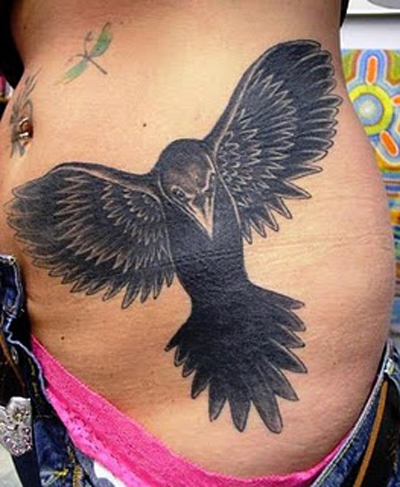 They have learning and logical ability, they can create their own tools and use it to search for food. 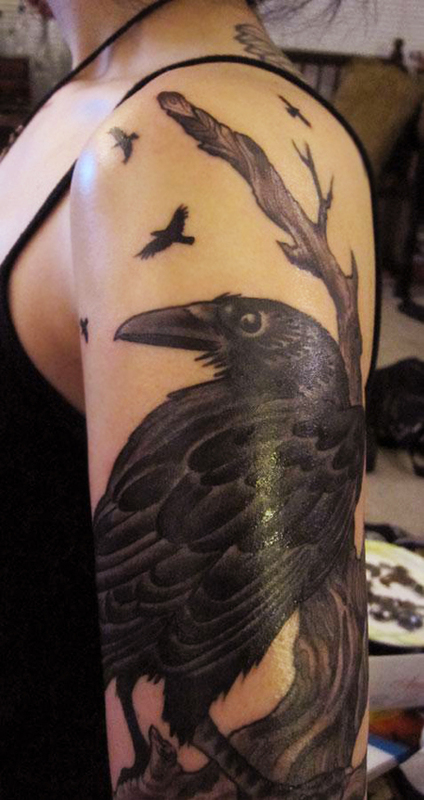 There are differ meaning and signification of crows in different places over the world. 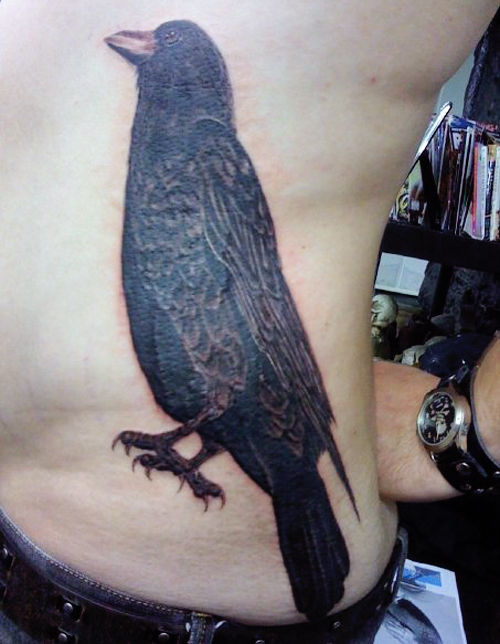 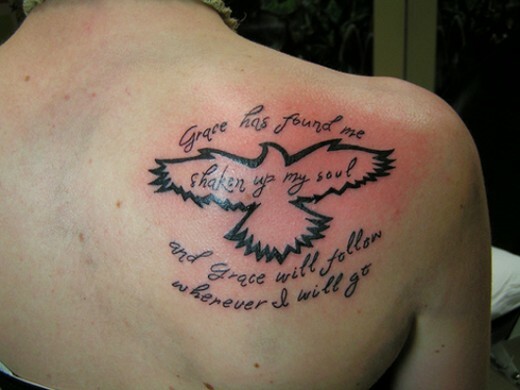 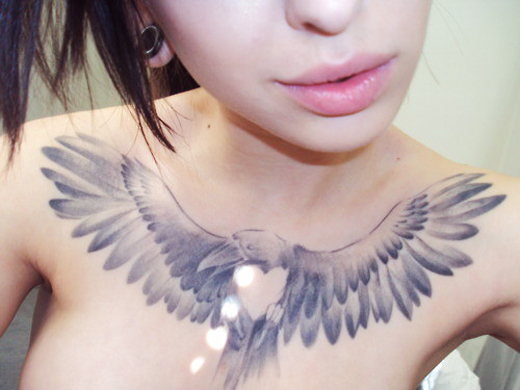 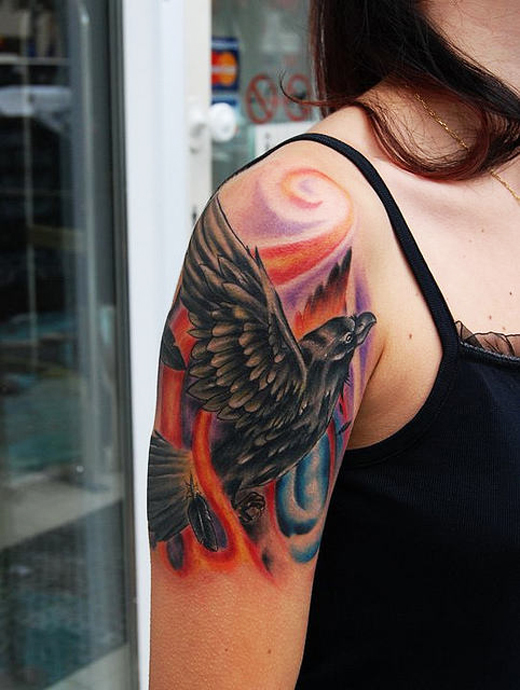 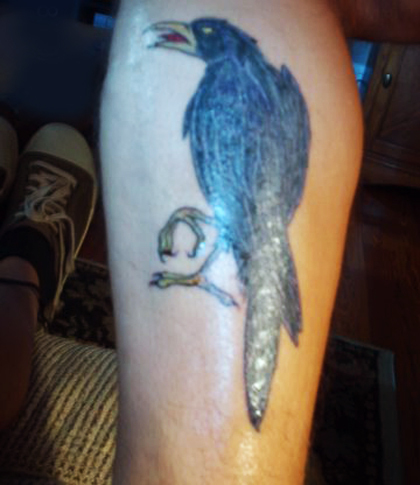 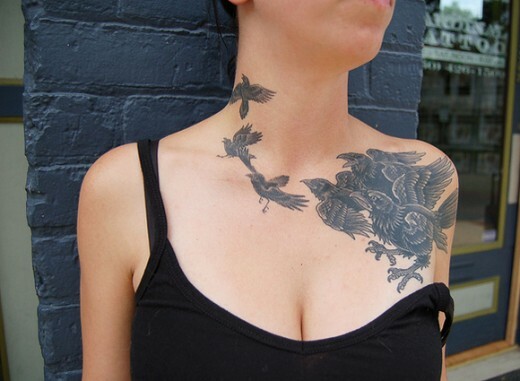 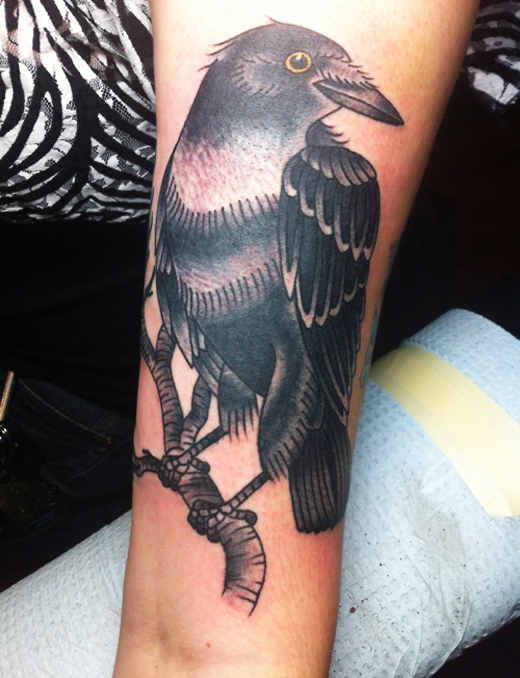 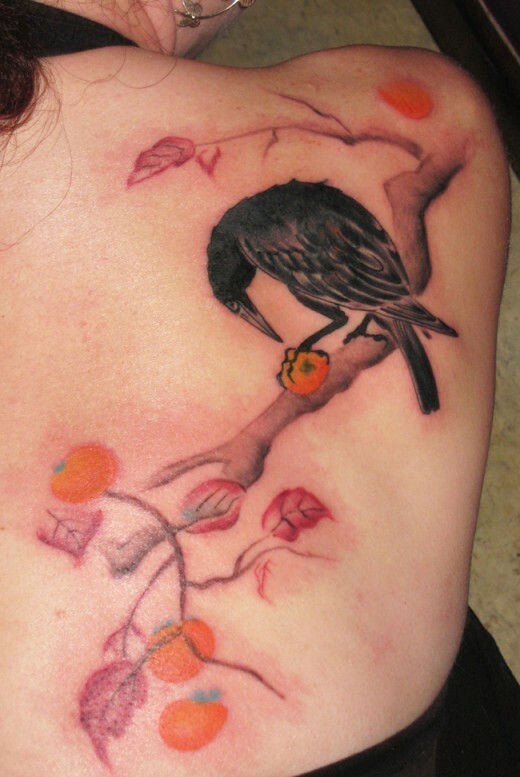 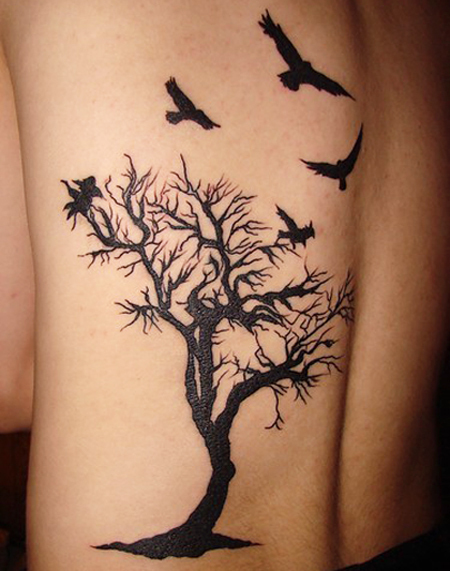 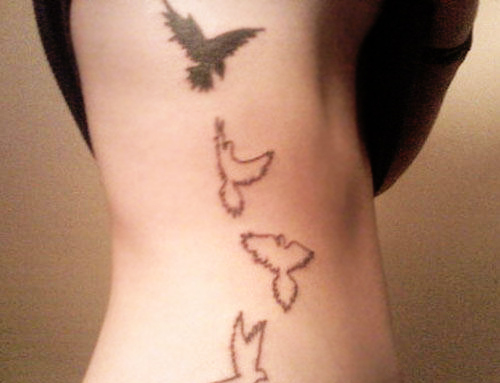 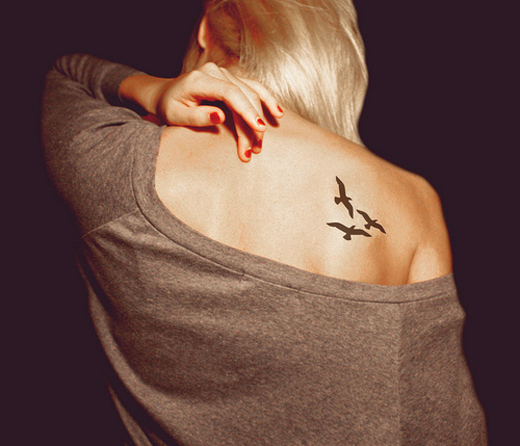 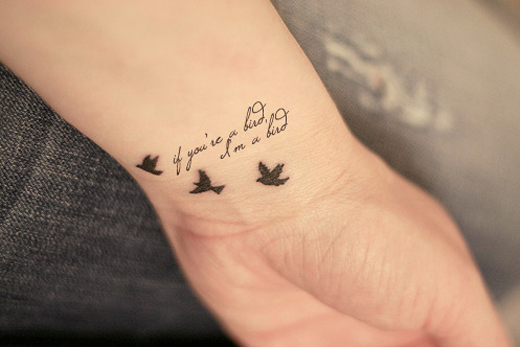 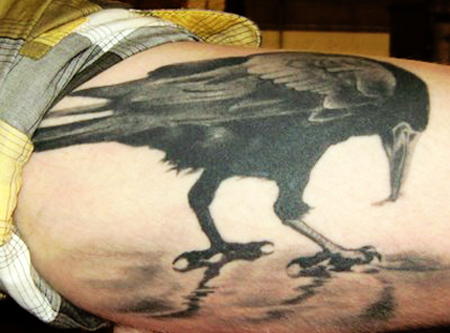 Hence, crow tattoos also can be explained as beginning, future, wisdom, love, intelligence and so on. 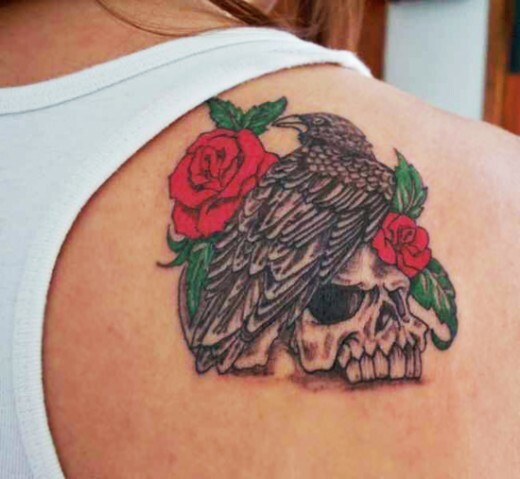 These are the largest collection of high quality, award winning tattoo designs that you can print out and bring to your local tattoo artist.